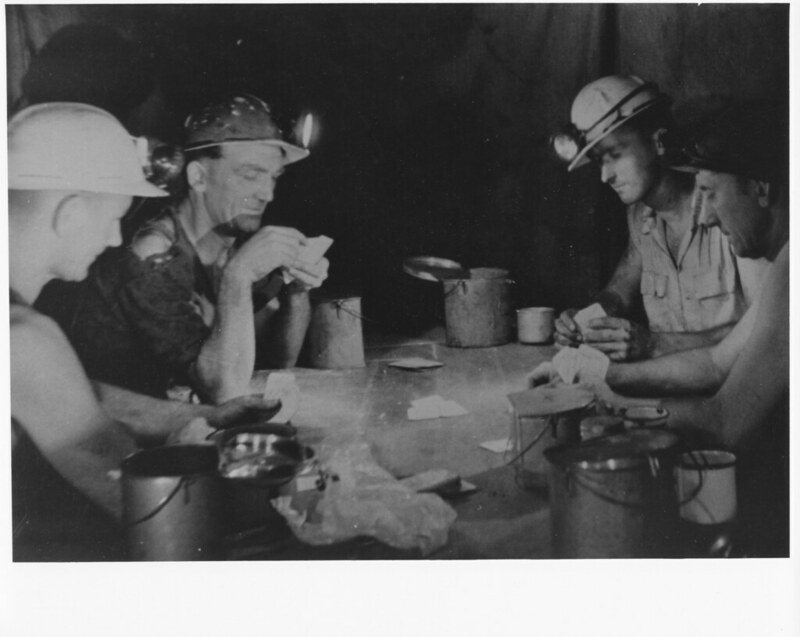 The following men are retired mine workers who have contributed thousands of photographs to the University of Newcastle's Flicker site from their personal collections. 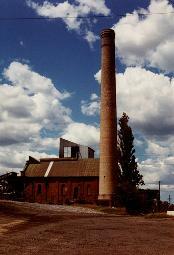 Both were relied heavily upon for the Coal and Community project. For a full list of all collections and contributors, see the acknowledgements page. 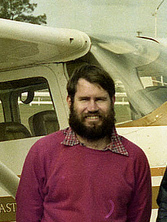 Brian R Andrews. Courtesy of Brian R Andrews. 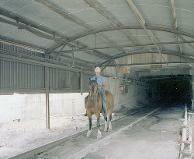 The last horse to come out of the mine, named Tommy, riden out by Maxy Jones who was given the horse. Stockrington Number 2 Colliery November 1983.Courtesy of Brian R Andrews. 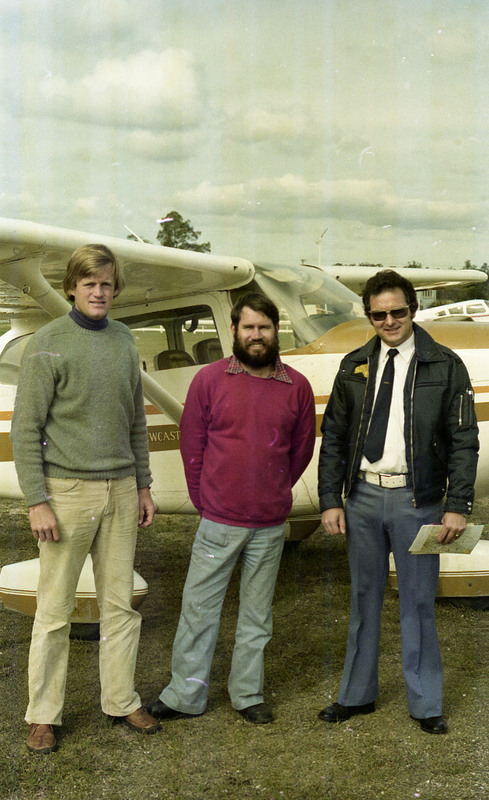 Brian R Andrews is from Killingworth NSW. Brian worked for 20 years as a Draftsman for Coal and Allied Industries Limited. The photographs used for this project are part of Brian's private collection. His photos can be found on Flicker at https://www.flickr.com/photos/uon/tags/brianrandrewscollection/. 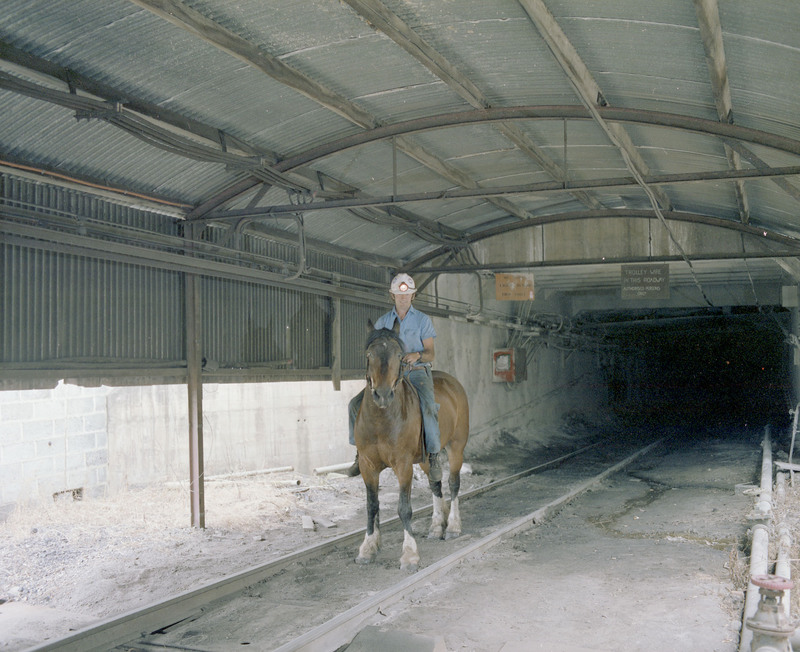 There are thousands of photos in this mining-related set, ranging from the mid 1970s to the 1990s. 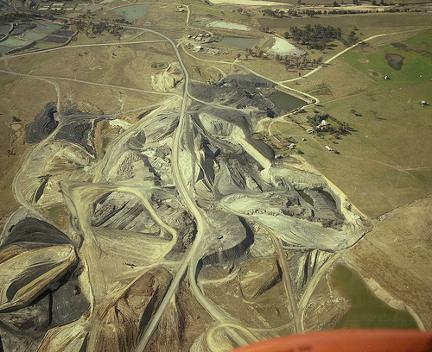 This set includes many aerial views of mines and pictures of mining technology and equipment. Buchanan Open cut Mine, August 1979. Courtesy of Brian R Andrews. Barry Howard was an Electrician at local coal mines such as Hebburn No. 2 and Northern (Rhondda) Colliery, and at Saxonvale Colliery, further up the Hunter Valley. 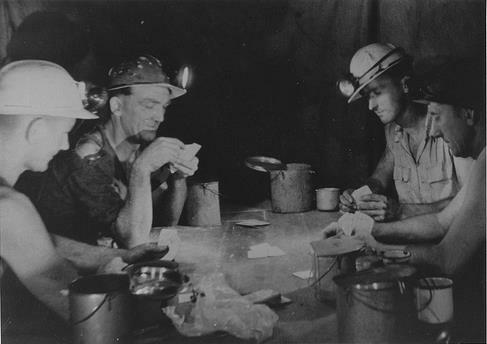 His collection also includes photos taken by his father, who also worked in the mines. 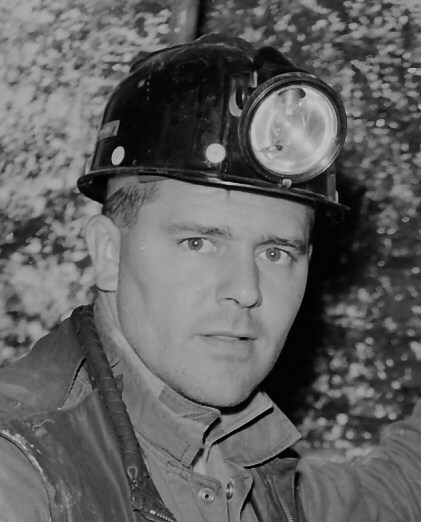 Barry Howard is an avid collector of mining photographs, and has contributed thousands to our Flickr collections from his own private collection and by collecting photos from others in the industry. Crib Time. Courtesy of Barry Howard. 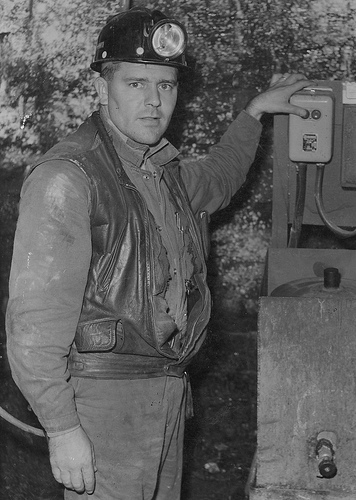 Barry Howard, Northern (Rhondda) Colliery [mid 1960's]. Courtesy of Barry Howard. Aberdare Washery. Courtesy of Barry Howard.